Tihuan Simpson knew that $8.50 an hour and unsteady work was not the future he wanted. He wanted to be a union carpenter and get better wages, benefits, and training. 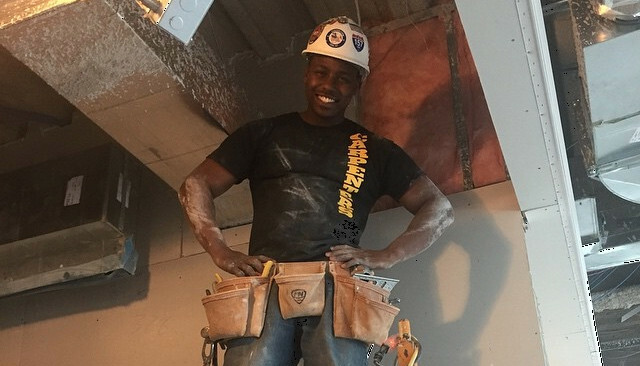 Through BuildingWorks, he got the opportunity to become an apprentice and by his 2nd year, was earning $25.25 an hour plus benefits and overtime.